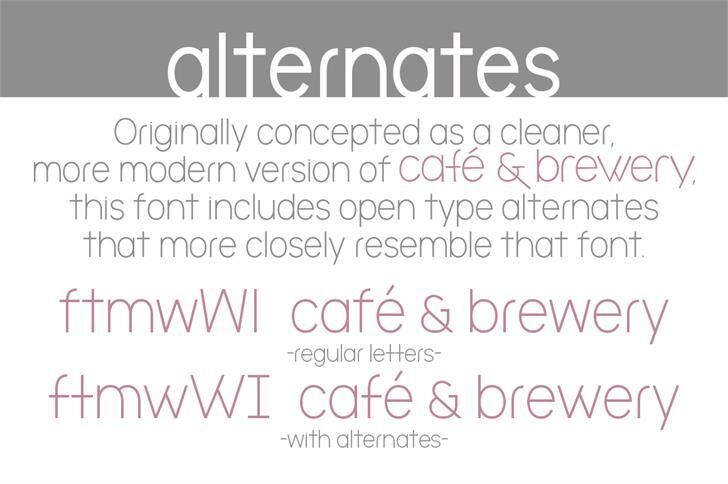 The Brooklyn was created as a cleaner, more modern take on Café & Brewery(http://bit.ly/2ACmKxG), and includes alternate characters (f,m,t w,W,I) that more closely resemble that font. 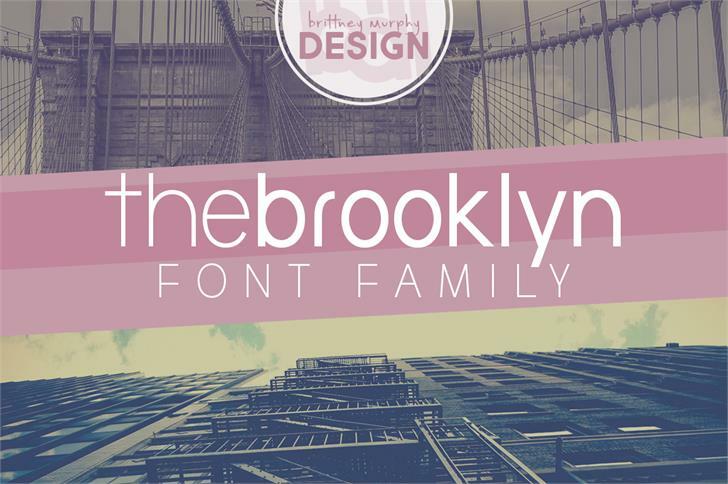 the brooklyn is a trademark of Brittney Murphy. 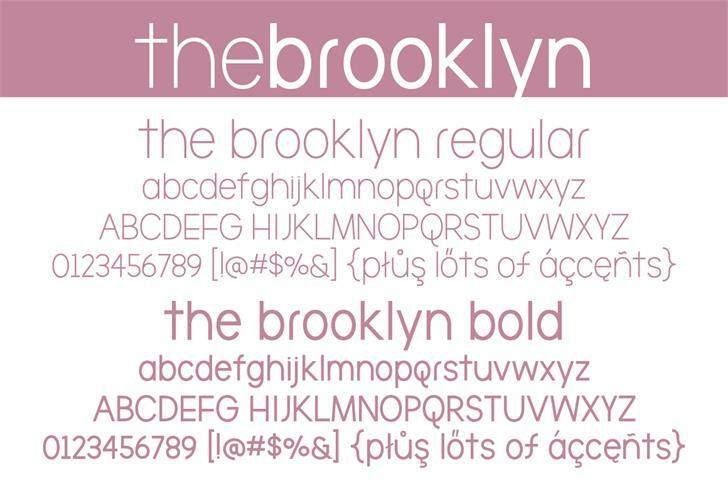 the brooklyn bold is a trademark of Brittney Murphy.